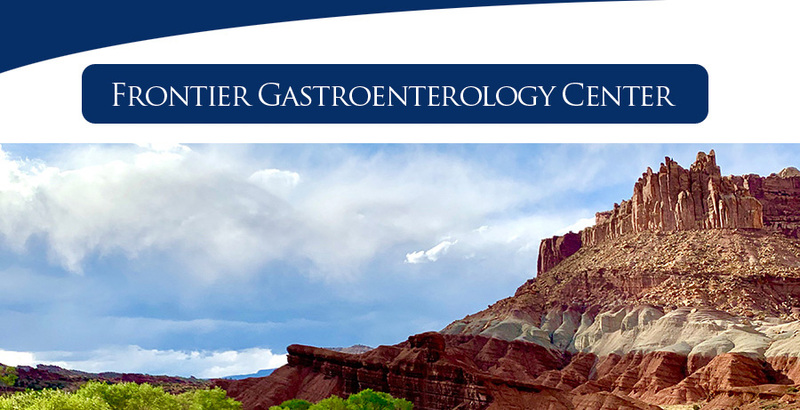 Welcome to Frontier Gastroenterology Center, Founded by Frank Faris, M.D. 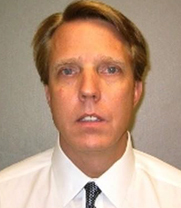 in 2010, his practice is uniquely qualified to deliver services supporting the full spectrum of an individual’s digestive healthcare needs. Dr. Faris is a board certified physician in internal medicine and gastroenterology and is recognized for his expertise in the treatment of all digestive disorders including: Gastroesophageal reflux disease (heartburn), Crohn’s disease, Colitis, Colon cancer screening, as well as disorders of the liver, pancreas and gallbladder. Dr. Faris and the staff of Frontier Gastroenterology Center are committed to providing, compassionate care in a comfortable and convenient environment. We are dedicated to promoting gastrointestinal health and wellness through the delivery of excellent clinical care. ©2014-2016 Frontier Gastroenerology Center. All Rights Reseved. Site produced by Perkolate Web Design.